Blue Sky Disney: What's In A Name? 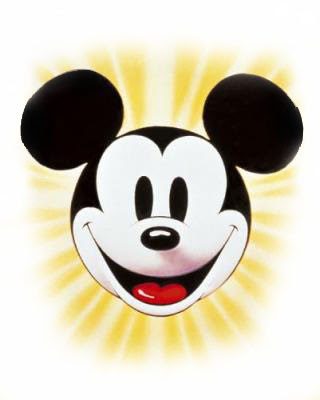 On this date, seventy-nine years ago... Walt Disney is granted a trademark application for the name "Mickey Mouse" by the U.S. Patent Office. Aren't you glad he didn't go with Mortimer? Can you imagine "Who's the leader of the band that's made for you and me... M-O-R... Well, you get the picture.